This is your invitation to find out about Jesus’ love for you! There’s no background, ethnicity, social standing, physical appearance or border that can ever separate any of us from His love! 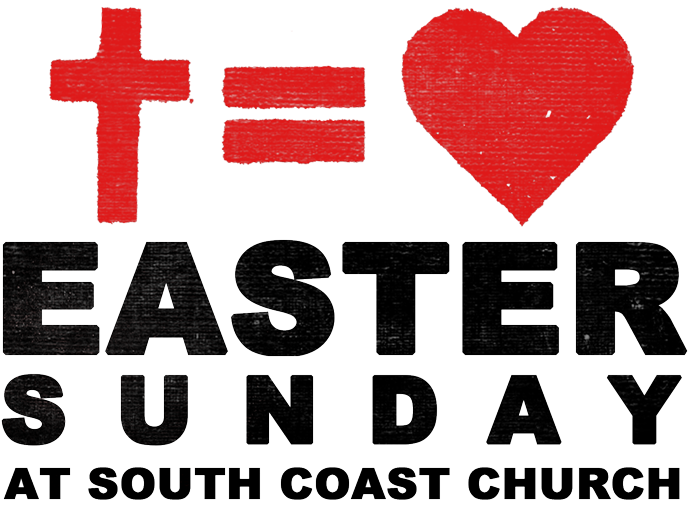 This is your invitation to join us for Easter Sunday at South Coast Church.